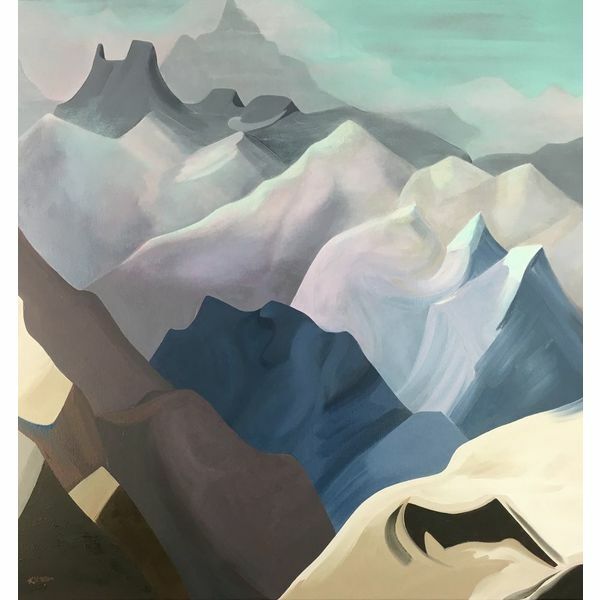 As a long time resident of Telluride, Colorado and Taos, New Mexico, Kathryn’s interests are rooted in her relationship with mountains and expressed thru her contemporary modern mountain paintings. 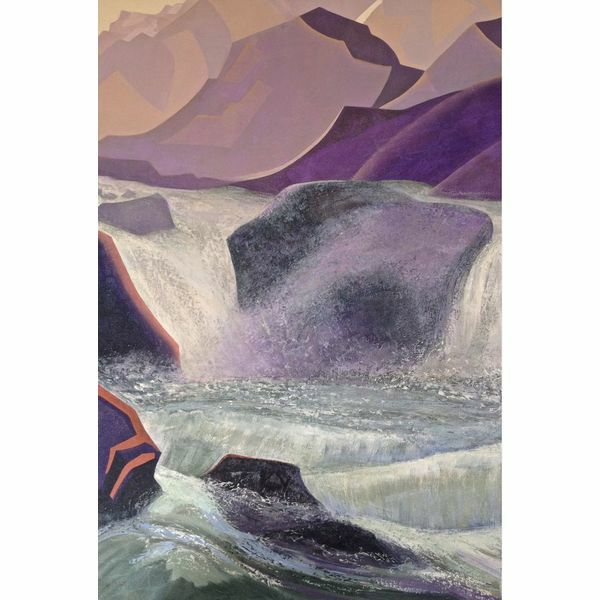 Her fine arts paintings feature some of the worlds’ highest peaks including the magnificent mountains in Telluride. 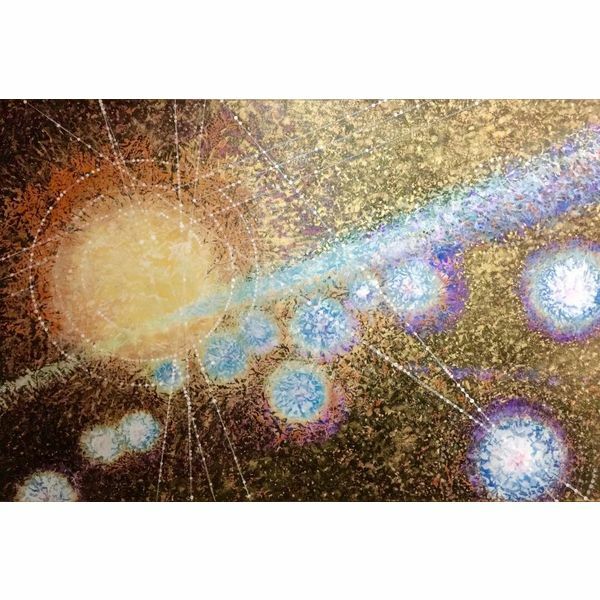 The paintings consist of geometric patterns, layers of hand made paint, dry mineral pigments, mica and wax to capture the sacred light found above tree line. 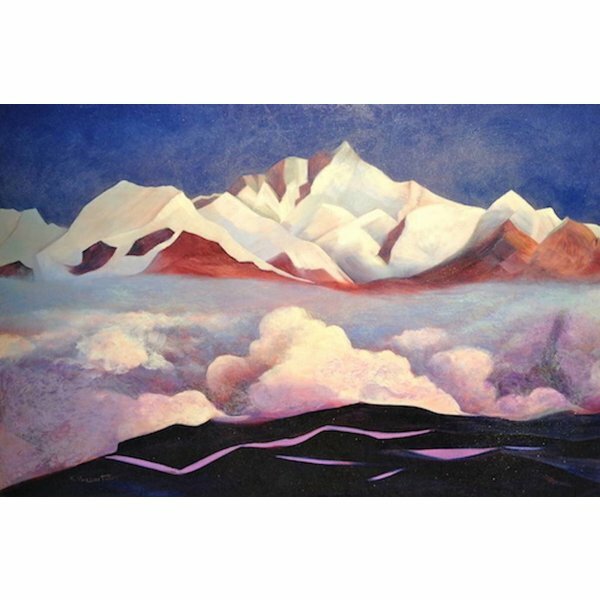 These high elevation paintings are multidimensional and light reflective. 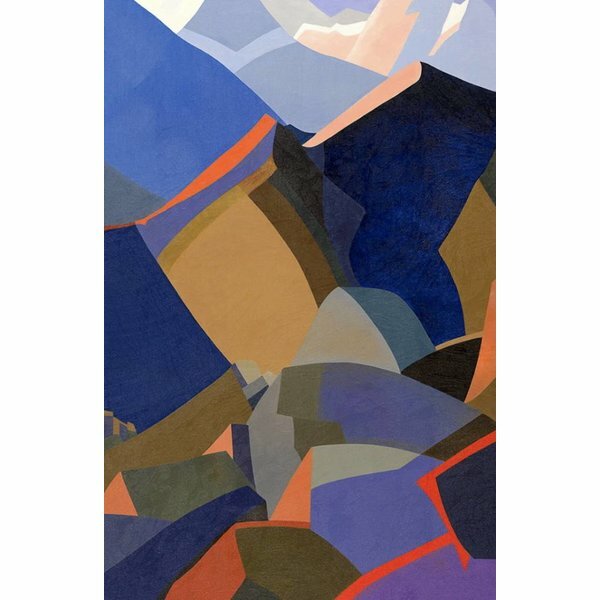 Kathryn’s paintings have been featured as the Poster Art for the Telluride Jazz Festival, are in personal and corporate collections in the US and Europe. 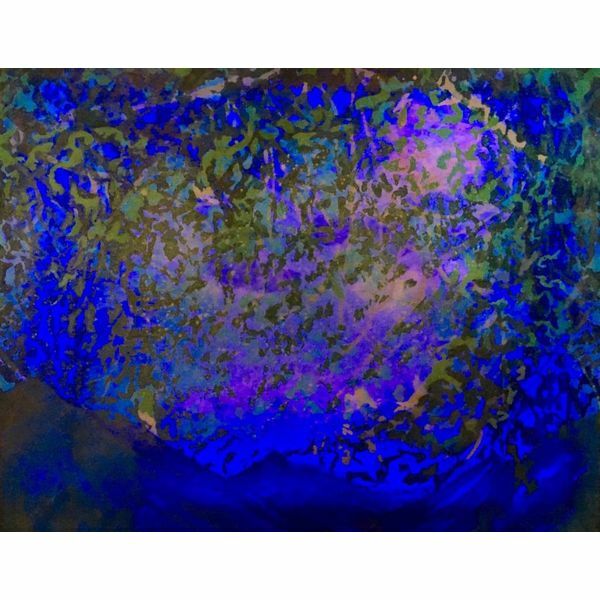 Her paintings have been on display at The Nicolai Fechin Museum in Taos, New Mexico, The Taos Select, Fall Arts Festival and The PASEO Festival in Taos, New Mexico. 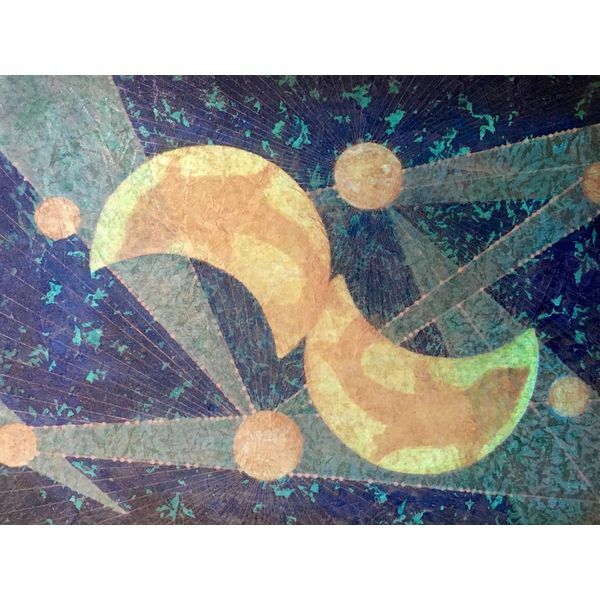 Kathryn is a member of CODAWORX, and on the board of The Rio Costilla Artist Association. She attended The Art Students League, NYC and The Art Institute of Boston. Kathryn also creates New Media Light Illuminated paintings by combing traditional fine art painting techniques and cutting edge light technology. 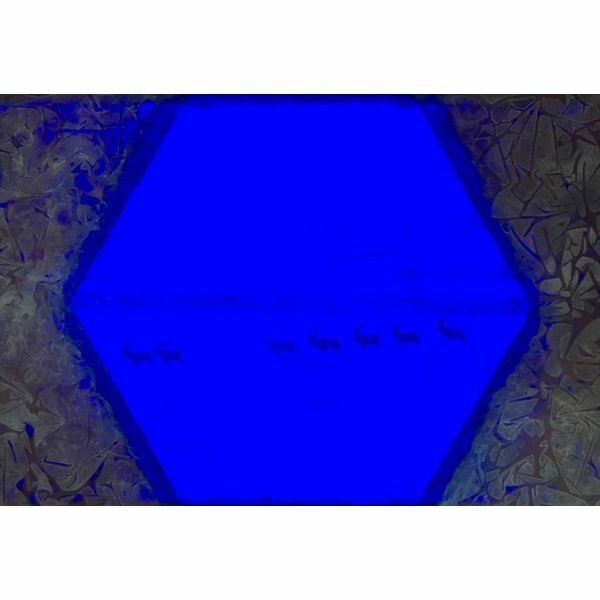 This new media art is ideal for dimly lit interior spaces.